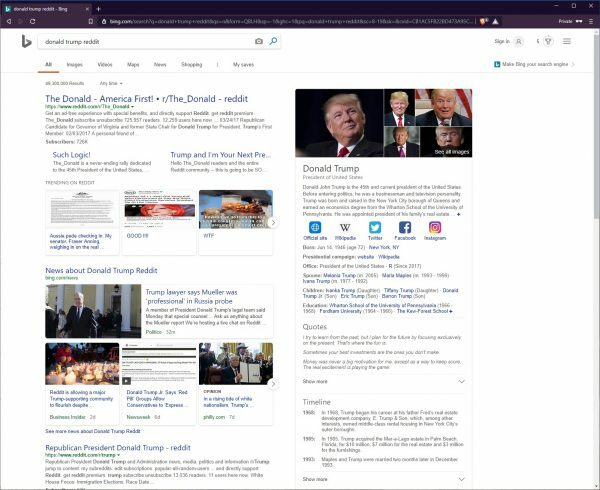 If a person, by any chance, searched the words “Donald Trump” and “Reddit” together on a number of internet search engines, such as Yahoo, Bing, and DuckDuckGo, he or she would find that the top spot in the results is occupied by r/The_Donald—likely the largest and most active fan club for President Donald Trump on the internet. Making the same search on Google, however, yielded no such result when repeatedly tried by The Epoch Times staff on April 12. Not on the first page of the results, not on the second, not on the 10th. The phenomenon was noticed by a Reddit user QuenHen2219 within days after the news broke that special counsel Robert Mueller concluded his report, finding no collusion between Trump’s 2016 campaign and Russia. Other users concurred, reporting that Google returned the same result, or lack thereof, for them too. Other search engines consistently showed the page at the top of the results. 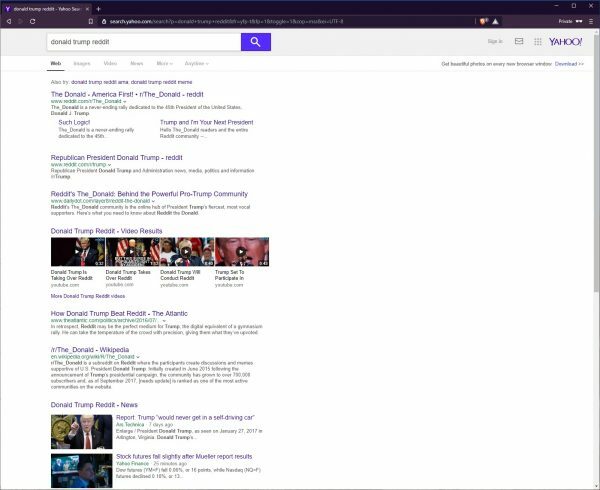 The Epoch Times wasn’t able to confirm whether the Reddit page previously surfaced as one of Google’s top results. 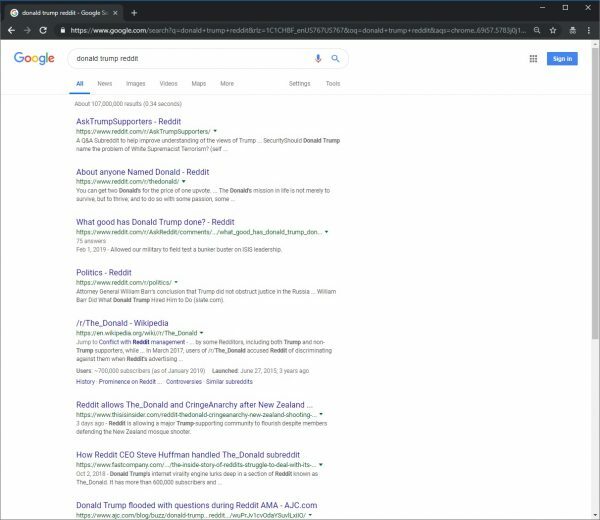 The official didn’t explain however, why it’s only Google that makes the Reddit page more difficult to find. 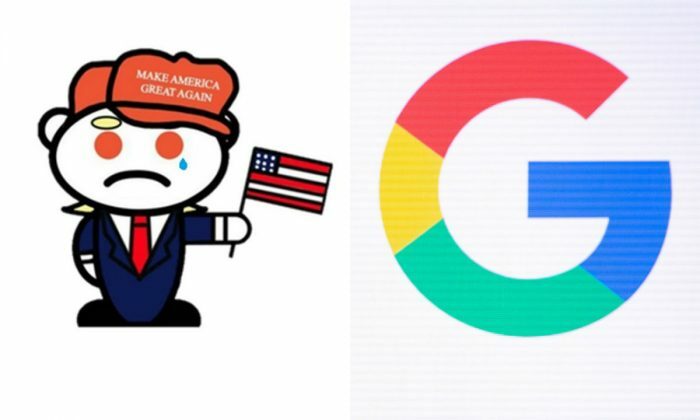 Google didn’t respond to questions on whether the “fringe ranking” applies to r/The_Donald. Left-leaning press has, however, repeatedly accused the page’s users of being hateful. The page was created in June 2015, less than two weeks after Trump announced his candidacy. It has since grown to more than 730,000 subscribers and has commonly ranked as the third most active subreddit in the Reddit list ranking tool. Its content is, by definition, 100 percent supportive of the president and generally of conservatism. Its other focus is criticizing and ridiculing Trump’s opponents, particularly leftist politicians, celebrities, and media. Its humor and commentary is at times insulting, inaccurate, and/or based on speculation. Google and other tech companies including Facebook and Twitter have been consistently accused of bias against right-leaning content. The companies have denied political bias, but a growing stack of evidence shows they may have been applying their “hate speech” and other policies unevenly, perhaps without being aware of doing so. “There’s no intentional filtering of conservative perspectives, but many of the people in these roles [of content management] aren’t aware of what non-left-leaning perspectives even are—they just aren’t exposed to them,” former Facebook senior engineer Brian Amerige previously told The Epoch Times via Facebook Messenger. The company itself acknowledged that “there is no universally accepted answer for when something crosses the line” of hate speech. Despite that, one Facebook engineer even mused in a leaked communication that the company has to suppress “content near the perimeter of hate speech” too. Journalist and commentator Tim Pool suggested having a “hate speech” policy reflect a left-leaning bias to begin with. “I would be willing to bet that a conservative running a social network would not have a hate speech policy,” he said during his March 5 interview on the Joe Rogan show with Twitter CEO Jack Dorsey and Vijaya Gadde, Twitter’s global lead for legal, policy, and trust and safety. Internal Google materials leaked to media have indicated the company manually tweaks search results on topics it deems “controversial” and maintains a blacklist for pages that violate its “misrepresentation” and “good neighbor” policies. Such pages then don’t show in the News and other infoboxes on the search result pages, The Daily Caller reported. 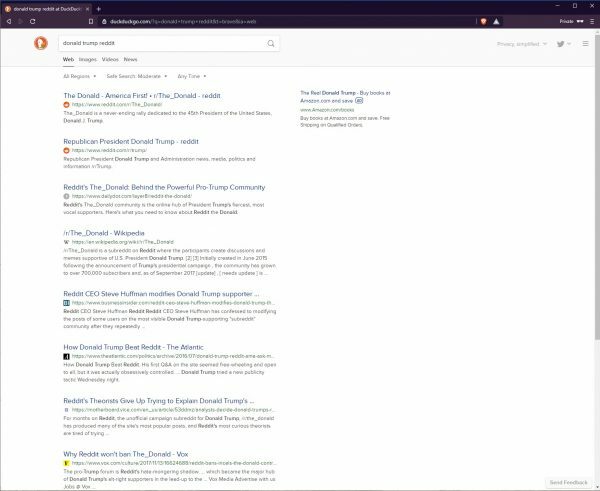 Google doesn’t appear to provide any public explanation of how a page ends up on its blacklist or how online publications like The American Spectator and Conservative tribune reportedly ended up on it when there seems to be no indication either has broken Google’s content policies for News Publishers. “We do not manually determine the order of any search result, nor do our algorithms or policies attempt to make any judgment on the political leanings of a website,” a Google spokesperson said in an emailed statement in response to The Daily Caller report.